Last week, Nintendo broke the news that it had officially discontinued the NES Classic Edition, its super popular, super hard-to-find miniature NES with built-in games. 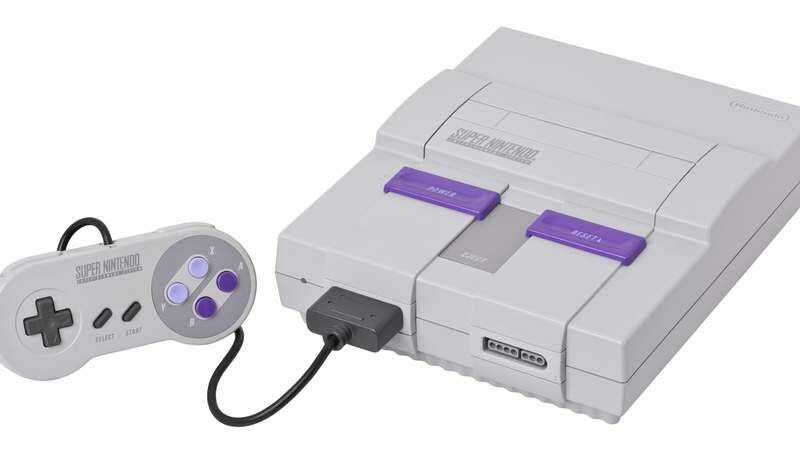 Now, Eurogamer has reported that the Japanese gamemaker is getting ready to take the next logical step in its never-ending quest to resell you your childhood: a Super NES Classic Edition. According to Eurogamer’s sources, this mini-SNES is set to launch in time for Christmas 2017 and will sport the same simple plug-and-play setup as the NES Classic Edition. There was no word on how many games from the Super NES’ incredible library might be packed in or which games are slated to make the cut. With a library of releases this groundbreaking and beloved, it’s going to be quite the challenge to put together a satisfying list, even if Nintendo holds to the 30-game standard established with the NES Classic Edition.